This post is sponsored by the Kimpton Shorebreak hotel and Pacific Hideaway restaurant. We were given a complimentary night and a media rate to provide our honest opinion of the hotel. All opinions are my own. On our recent road trip through California, my family got a chance to stay in some amazing places – including some jaw-dropping hotels close to the beach, fun activities, and so many things I remember visiting from my childhood in California. It was a once in a lifetime trip for my young kids – who were 5 and 6 during the trip – and we loved every second of it! 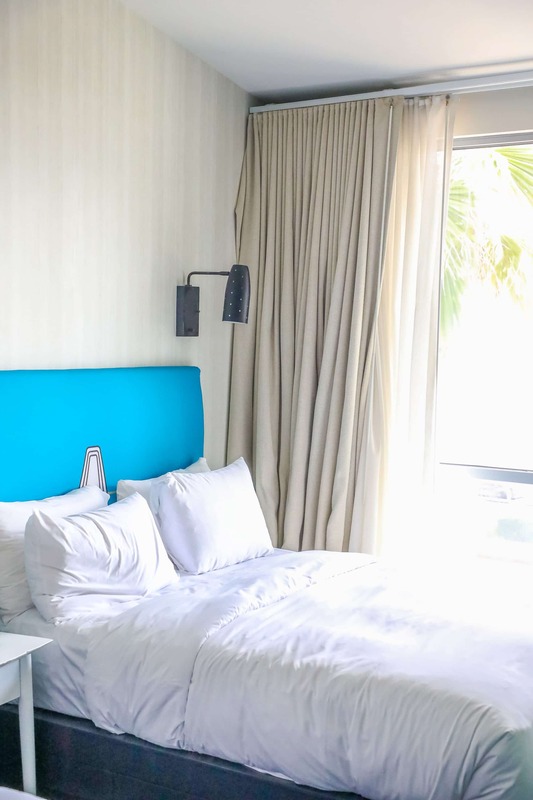 While we were there, we were invited by the Kimpton Shorebreak to stay while in Orange County, and we were thrilled to make it our home base for a few days of the trip. After a family trip to Disneyland (the first ever for my kids! ), we wanted to spend a few days by the beach in Orange County. I grew up outside Los Angeles, and I was so excited to take my kids to California to see where I am from – and we really wanted to head to Orange County to see some of my cousins and head to one of my favorite towns by the ocean for some fun! 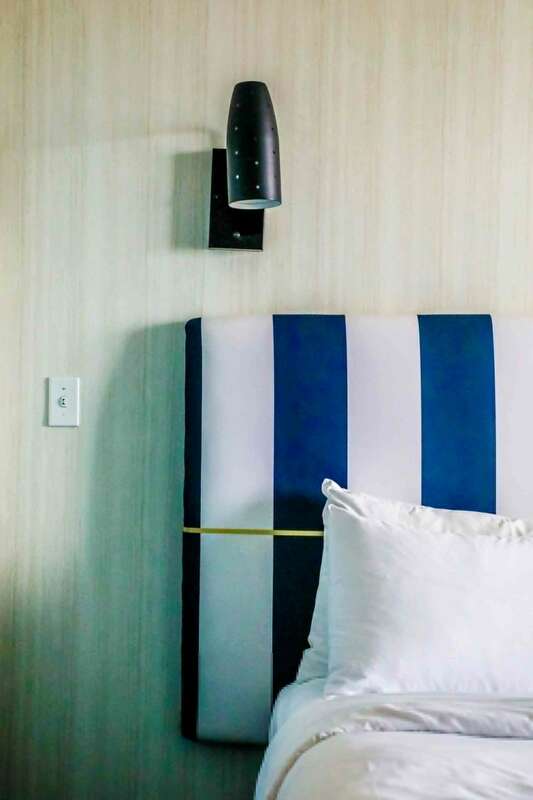 We decided on the Kimpton Shorebreak in Huntington Beach as our base for a couple days in Huntington Beach – and loved every single second of it. Our room was fantastic – it had a sitting area with comfy couch, two desks, and a small balcony facing the ocean – which was separated from the sleeping area, so my kids could watch tv when we slept in a little bit. 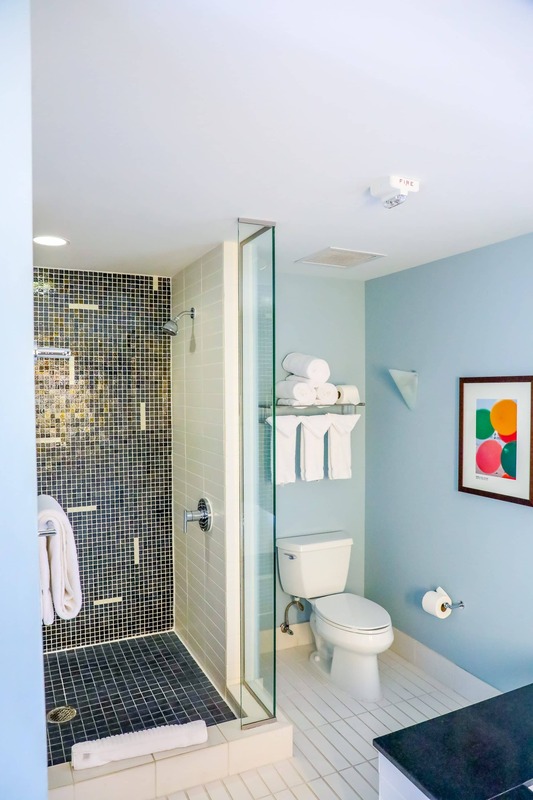 The best part of the room, however, had to be the bathroom – it was ginormous, sleek, and so relaxing. The giant soaking tub was a huge hit with my kids! The Shorebreak has an incredibly easy location – literally across the street from the Huntington Beach pier. Many rooms have beach views – or views over the pretty courtyard – and get a fabulous, cool beach breeze. The hotel also always has delicious fruit-infused water for guests, hosts a nightly wine hour, and has delicious coffee each morning. The big open lobby lets in the beach breeze, and has tons of toys. Every night at 5pm the Shorebreak hosts a free wine hour, pouring wine for guests. They also turn on their firepit tables and host a s’mores party, too! 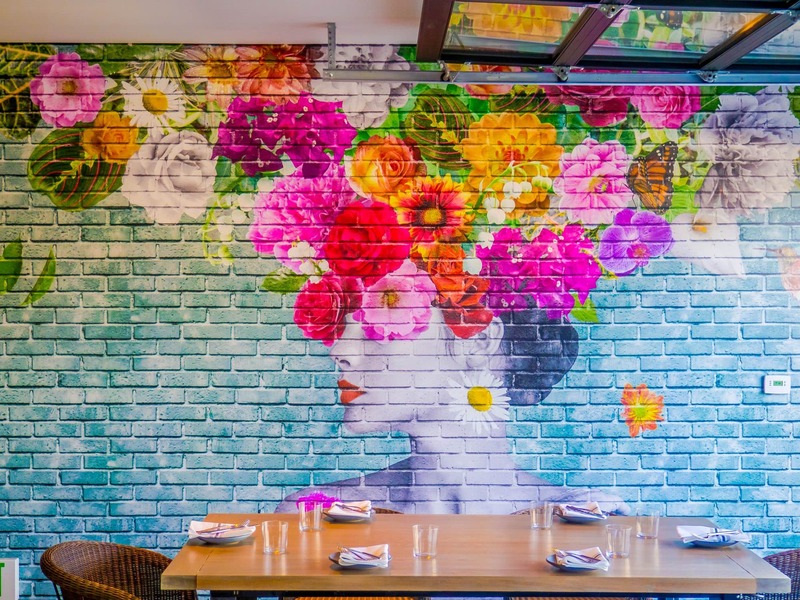 Huntington Beach has tons of delicious restaurants – and most are literally steps from the Kimpton Shorebreak – but if we’re being perfectly honest, we ended up having most of our meals right in the hotel! 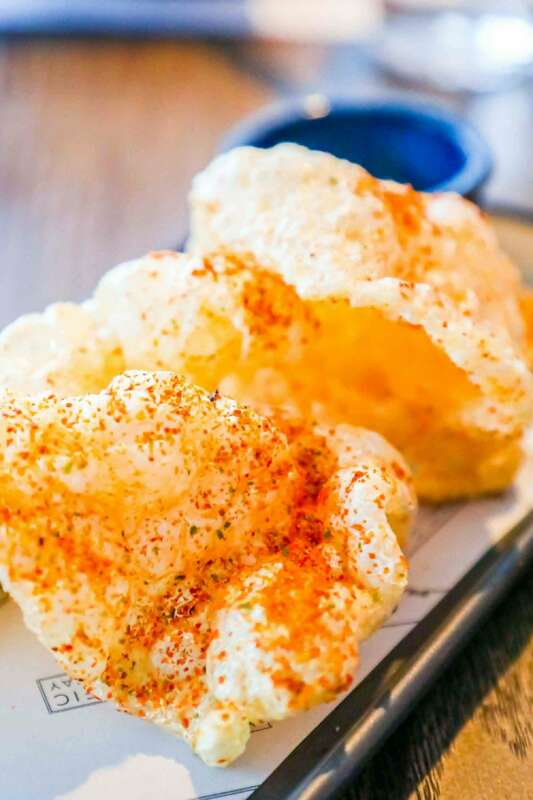 Kimpton hotels pretty much always have great food, but Chef JT Walker’s food is fun and playful – and fits perfectly along the ocean. Everything was incredibly delicious, but we really loved all of the fun and whimsical plating elements! 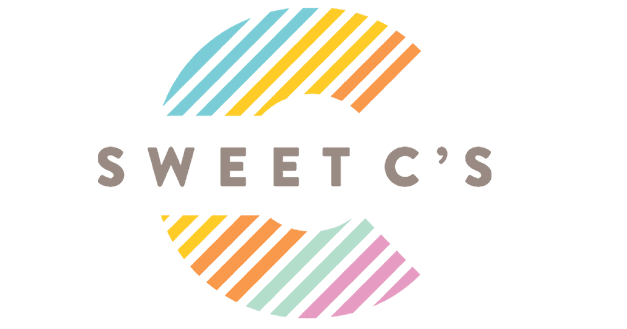 We were invited to a meal with the restaurant to review when we checked in, and loved it so much we headed back for breakfast the next two mornings. It was delicious! 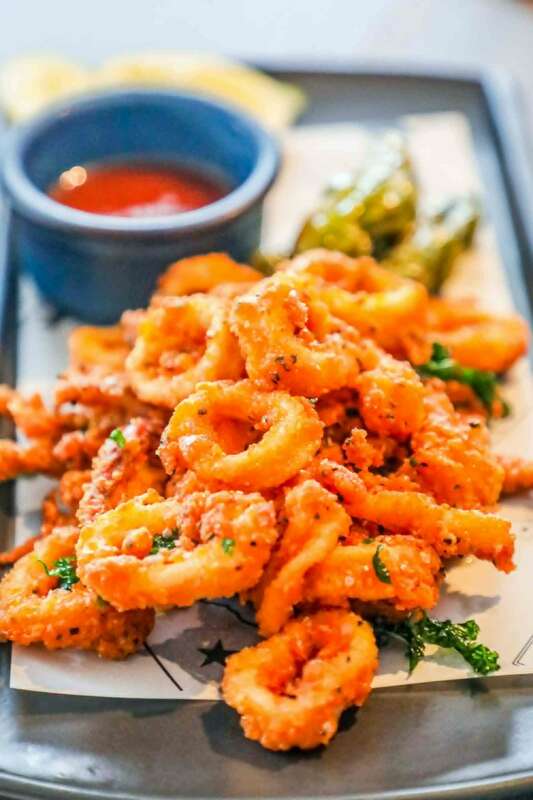 The calamari was crispy and fresh – my kids dug right in! 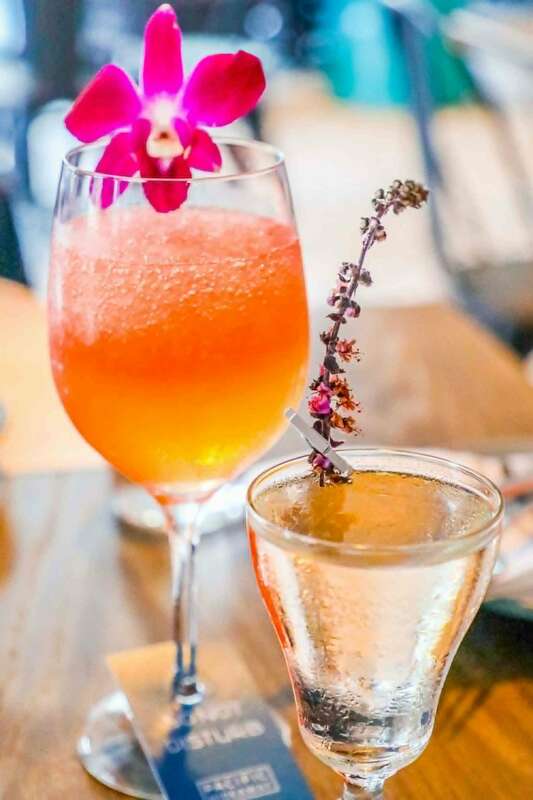 And my husband and I loved the craft cocktails on the menu! The Do Not Disturb was so cute – love the tag on the glass’ base! Super fresh and slightly spicy chiccarones were a huge hit – a great way to start off dinner! 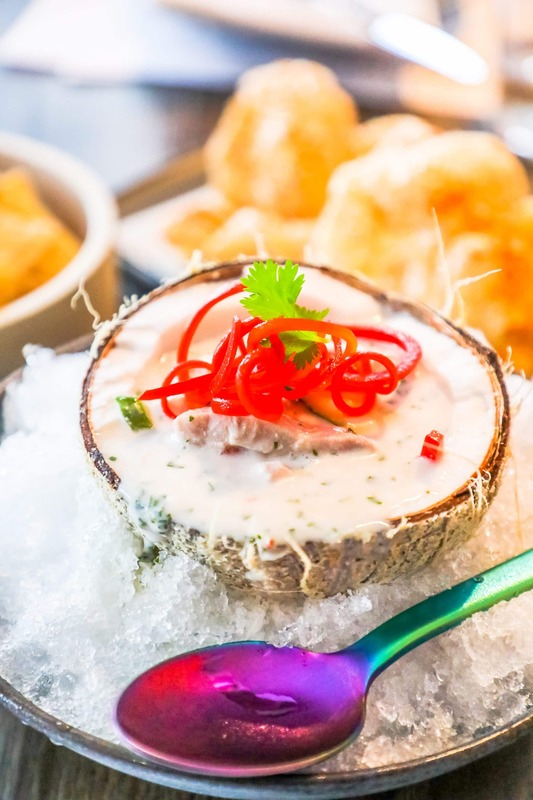 The ceviche, which was soaking in a coconut milk bath inside a fresh coconut, was delicious and a really interesting take on one of my favorite dishes. It was slightly sweet, a little salty, and had some tangy zip thanks to pepper noodles placed on top! 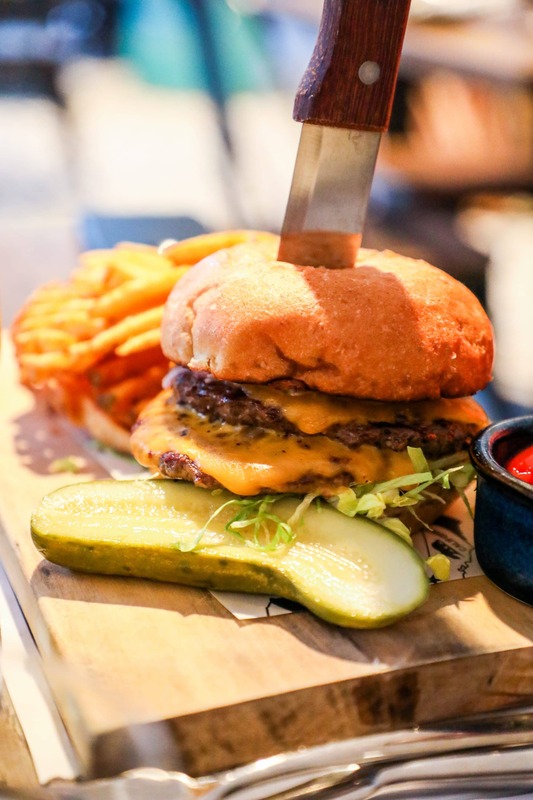 My husband ordered the burger – which in all honesty we could have split! We loved the playful presentation on a wooden cutting board with knife stabbed right in to the top. 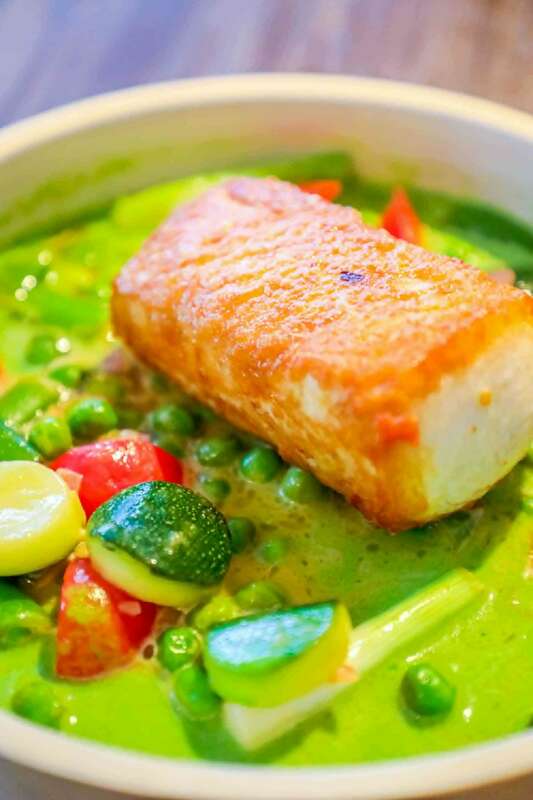 I dove right into the Wahoo with English Peas – I love peas, and wahoo is one of my all-time favorite fish! 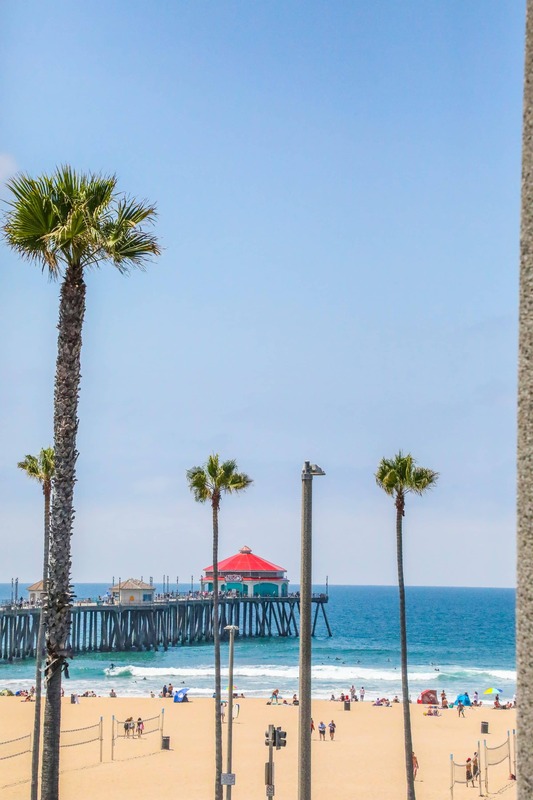 The Kimpton Shorebreak is right across the street from the Huntington Beach Pier – making it incredibly easy to visit! Head to the pier to fish, watch the waves, grab a milkshake at Ruby’s, or people watch – or grab some undeniably beach-y souvenirs. 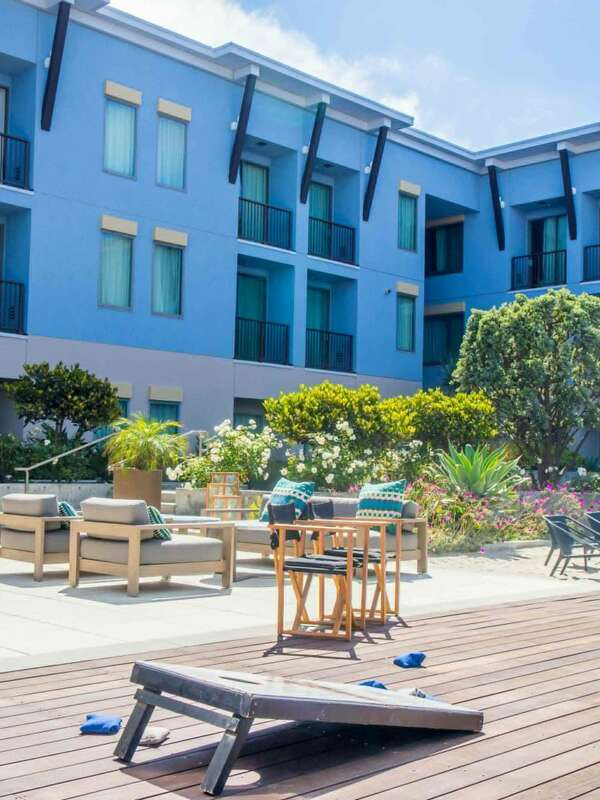 The courtyard at the Shorebreak is so cozy and inviting, with a jumbo chess set and fire pits – it brings the beachy atmosphere right to you! 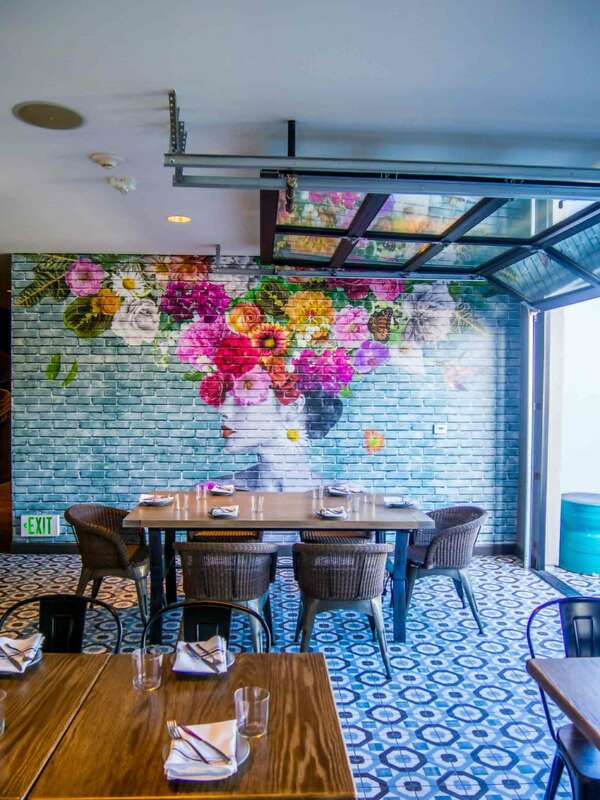 Hang out, grab a drink, and enjoy some glorious Southern California sun. 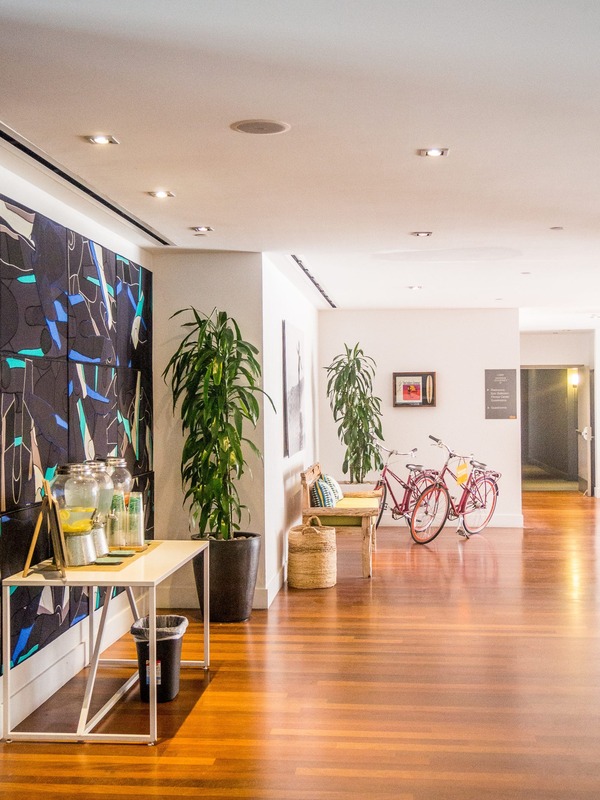 Kimpton Hotels are known for great food and drinks – and a lot of fun! The Shorebreak’s bar definitely fit all of those – they were making delicious and gorgeous creations all day and night! Even though Huntington Beach is packed with fun bars, the Shorebreak’s bar was honestly so fun, we just hung out there (bonus – our kids could play while we sipped!) Some hotel bars are stuffy and cold – the Shorebreaks was much more laid back and social for a great night out atmosphere.